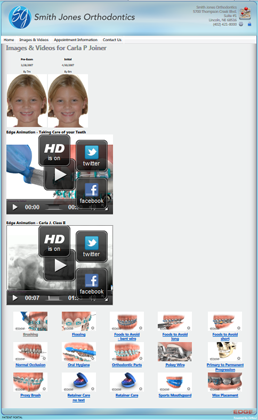 A Portal of Information – Right at Your Fingertips. 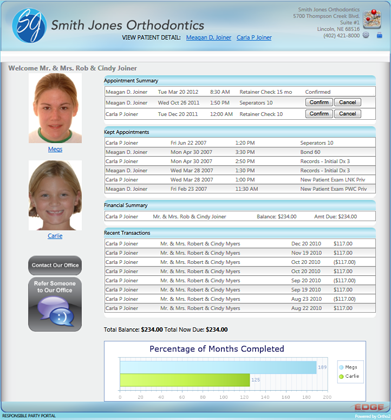 With Edge Portal Personal, gain access to real-time important practice information such as orthodontic patient and responsible party biographical information, financials, appointments, images, treatment charts, reports, and more. 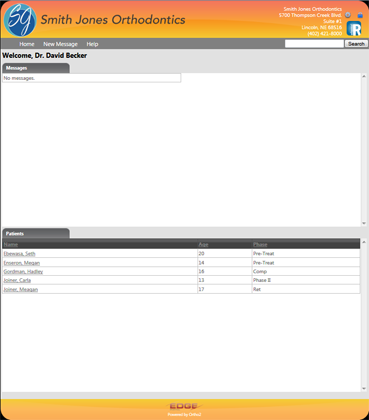 A convenient dashboard view shows you several items at a glance, with the ability to expand any view. 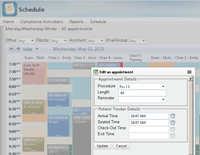 Access your schedule by looking at a quick overview of appointment information, or drill down for a sortable list of patients for each day. 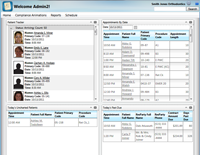 Schedule an appointment, view contact information, or quickly and easily access treatment chart data all from Edge Portal Personal. 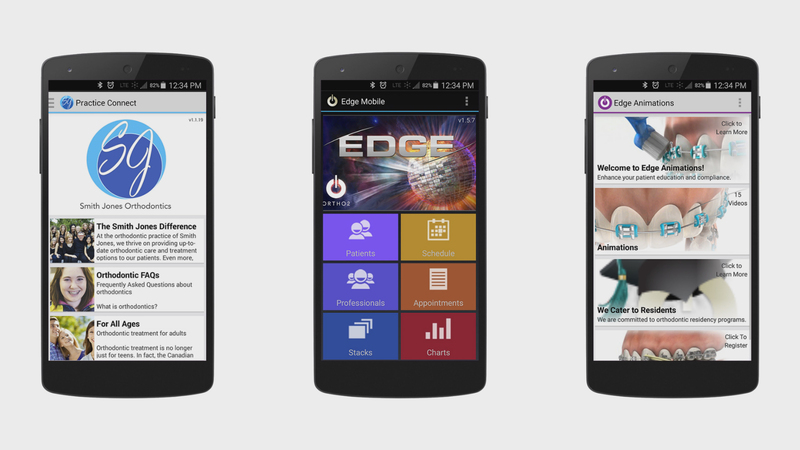 Edge Portal Personal provides convenience and accessibility to vital, live practice information via smartphone, tablet, or computer from wherever you are. 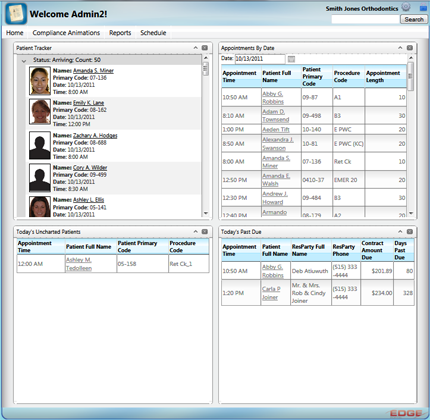 Edge Portal Premium gives you all the access of Edge Portal Personal, while extending this functionality to your patients, responsible parties, and consulting professionals. Give them 24/7 customized access to appropriate information over the Internet via computer, tablet, or smartphone. With Edge Portal Premium your staff will spend less time on the phone answering questions about accounts and appointments. 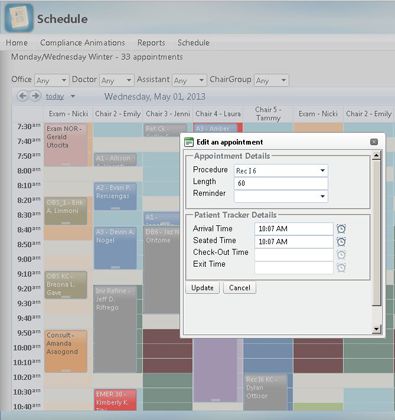 Patients and responsible parties will be able to check the time, procedure, and reminder of their next appointment. They can even check their balance and make credit card or ACH payments, if you wish. 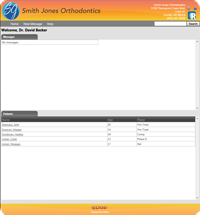 General dentists and consulting professionals can access Edge Portal Premium to refer to treatment chart information, expected appliance removal dates, and images for your mutual patients. 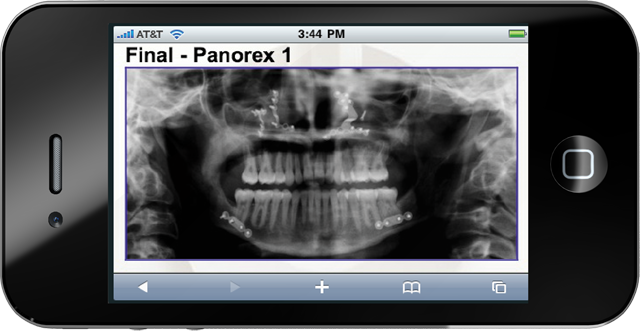 For additional information on all of the innovative products Ortho2 offers to keep your practice on the leading edge, or to view a product demo, contact your Regional Manager today at (800) 678-4644 or by email at sales@ortho2.com. "Edge Portal Personal has been a major help in my out-of-office experience. 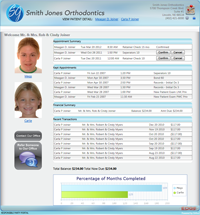 From being able to pull up my office schedule and pertinent patient contact information to patient charts and images when meeting with referring dentists, Edge Portal is fantastic."